Malayalam actor Nivin Pauly is raising the bar with every film and his next will only take it to the next level. Titled Moothon, the film sees Nivin playing a young man who goes in search of his missing elder brother. The film is directed by Geetu Mohandas and is said to be an adventure drama. And in an exciting development, the teaser of Moothon is out now which was unveiled by Tamil star Suriya Sivakumar on social media. And the teaser has just left fans asking for more. The actor’s spooky act stands out in the video and will make you watch it again and again. 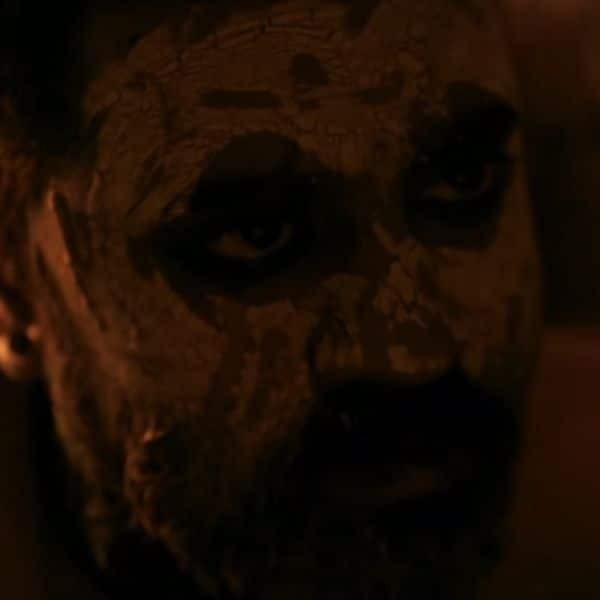 Moothon will have a lot of Hindi context to the screenplay and this brought Bollywood filmmaker Anurag Kashyap on board who, besides penning the Hindi dialogues, will be co-producing the film as well. Besides Nivin, the film also stars Shashank Arora as the antagonist while Sobhita Dhulipala will be seen playing Nivin’s love interest. Besides these three, Roshan Mathew, Dileesh Pothan, Harish Khanna, Sujith Shankar and Melissa Raju Thomas will be seen essaying important roles in Moothon. The visuals of the film will stay with you for a while after you watch the teaser which is thanks to cinematographer Rajeev Ravi. The background score is composed by Sagar Desai and will make you play even the teaser on loop. Stay tuned to BollywoodLife for your daily dose of news!